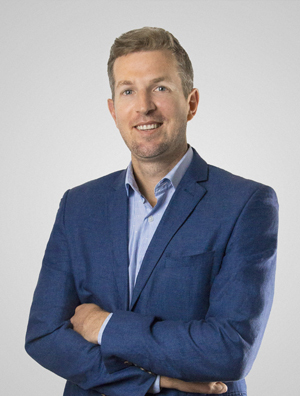 Matthew is a corporate innovation specialist.Previously as head of innovation at Tracker (one of the worlds largest tracking & telematics companies), he contributed towards building their innovation strategy and lead a number of new innovations into the marketplace. In 2015 whilst completing an executive MBA, he co-founded Switch in South Africa with a team of serial entrepreneurs. Switch is an Innovation technology and services business that exists to equip corporates with the know-how, tools and best practice to get great ideas to market quickly and efficiently. Now based in Sydney and CEO of Fusion Labs, a leading innovation firm serving most of Australia’s largest companies: helping them build innovation functions; build skillsets, mindsets and toolsets (radframe.com); and run accelerators.